Mr General Retired Pervez Musharraf has announced a major come back to the Pakistani Politics for the next national elections. He has announced that he wants to provide the 3rd option to the Pakistani people with strong leadership. With the incompetency of the present Pakistani administration, and the resulting deterioration of the Pakistani society, Musharraf’s announcement has fulfilled his fan’s hopes. However, there is a concern among many others. The tenure of Musharraf as the dictator of Pakistan was not the era of idealism in the history of Pakistan as Musharraf might have envisioned. His idealism of Enlightened Modernism came back to hound him and led to his resignation in order to avoid the legal consequences of trashing the Pakistani constitution. That history aside, I have my own concerns. 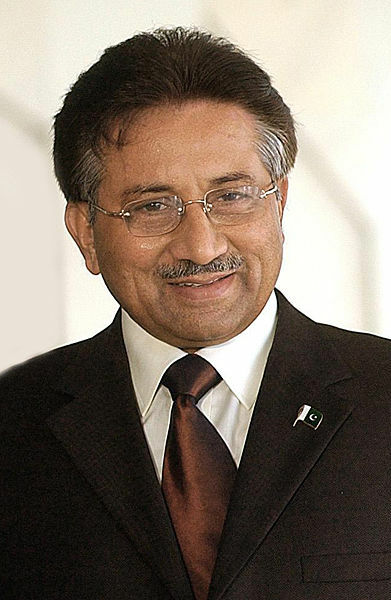 I liked Pervez Musharraf when he took over Pakistan in a bloodless coup in 1999 and I still do for his personality. He has the leadership skills but his ideals and principles are very worrisome. If Musharraf would run for the Presidency of Pakistan, people will vote him (actually his party) for his personality not for his (or his party’s) ideals. This is the mental plague the Pakistani people are facing today. The problems of Pakistan will never resolve if this mentality of hero-worship continues. People of Pakistan should look at the ideals & principles of the man and party before they vote. “The world has been going through a tumultuous period since the dawn of the 1990s, with no sign of relief in sight. The suffering of the innocents, particularly my brethren in faith — the Muslims — at the hands of militants, extremists and terrorists has made it all the more urgent to bring order to this troubled scene. In this spirit, I would like to set forth a strategy I call Enlightened Moderation.” The Washington Post June 1st 2004, A23. He explained back in 2004 that this strategy is two-fold. 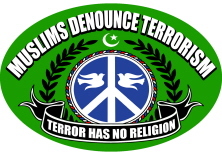 First are the Muslims and that they have to shun violence, and extremism and that they need to be moderate in Islam. The second part of the strategy is the West, especially the United States that it needs to deal the issues of global politics with justice. The Legatum Institute released a report on the situation in Pakistan and its future in near 2-3 years. The report discussed 8 topics regarding Pakistan: Economy, Civilian-Military Issues, Islamic Trends, Pashtun Nationalism, Pakistani Taliban, India-Pakistan Relationship, Pakistan-China Relationship and Pakistan-US Relationship. I will skip the Economy and Military chapters of the report and get into the Chapter 3 “Islamic Trends” of the report.